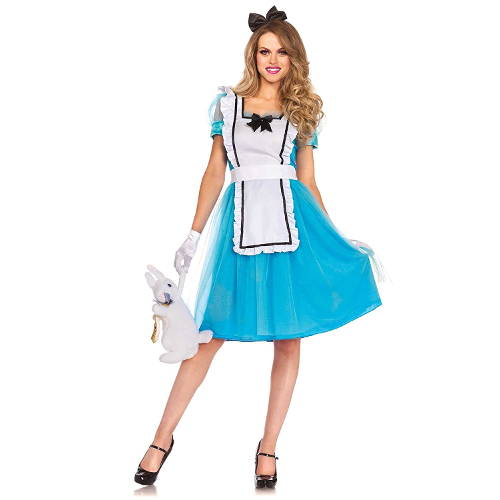 Where was this classic Disney Princess Belle costume when I was a little girl? 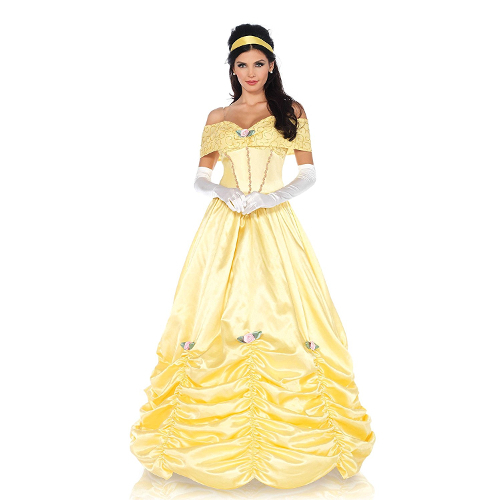 It is perfect and when you wear it you will feel just like Belle walking down the steps into the ball room in perfect splendor. 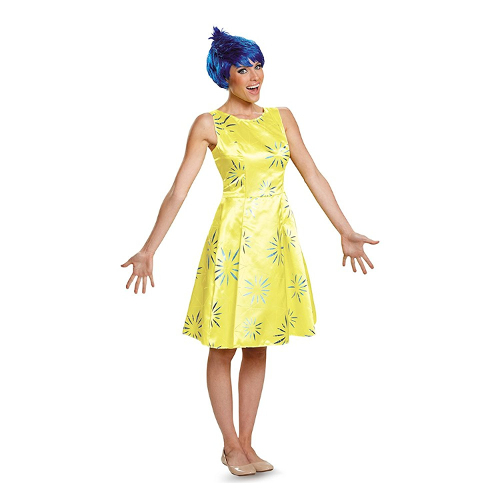 Be the talk of the party when you wear this. 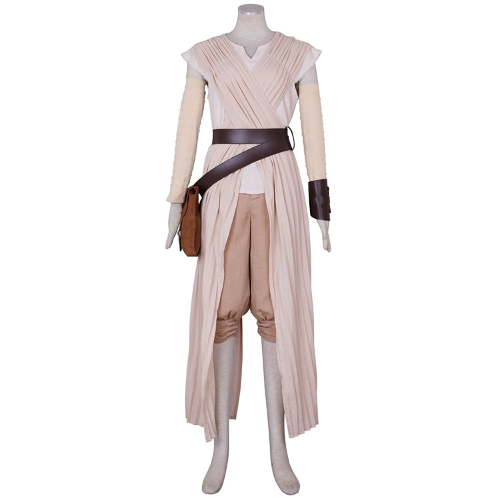 Next time you need to bust out of Jakku, you may want to have this Star Wars Rey costume handy. Forget cheap plastic costumes for kids you can find at the store. 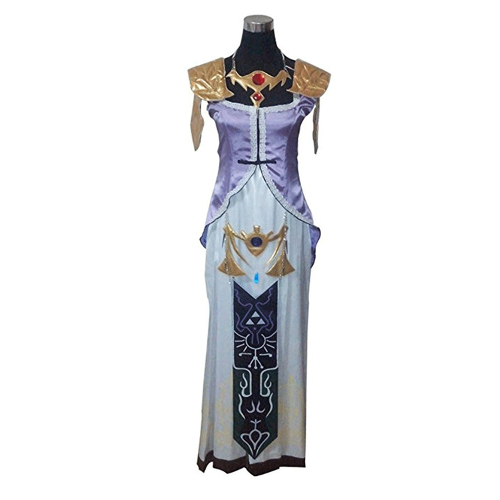 This is a great replica type cosplay costume that will have you looking like you were piloting the Millennium Falcon. 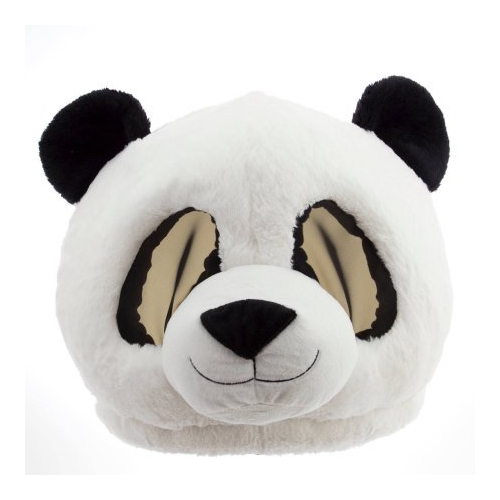 Every once and awhile, everybody needs a way to dress up and blend in with the crowds. Especially if someone is lurking in the crowds trying to take you away. Next time you need to blend in discreetly, why not try this Stranger Things Eleven cosplay costume? So you are ready to spend some time in foreign lands inside the Land of Fire and Ice, but you aren’t sure what to wear? 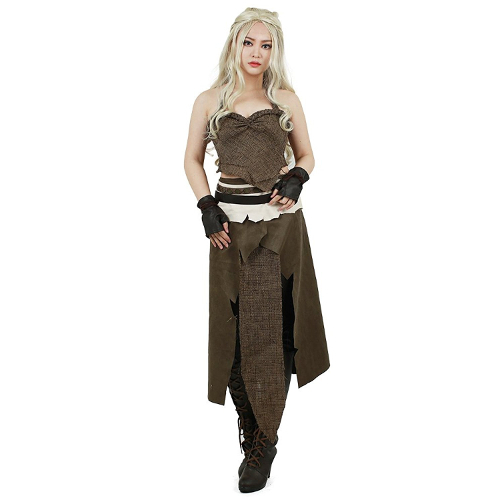 May we suggest this very realistic Brown Daenerys Targaryen Cosplay Costume? The details are uncanny, especially the gloves. Khaleesi fans say it looks better in person. 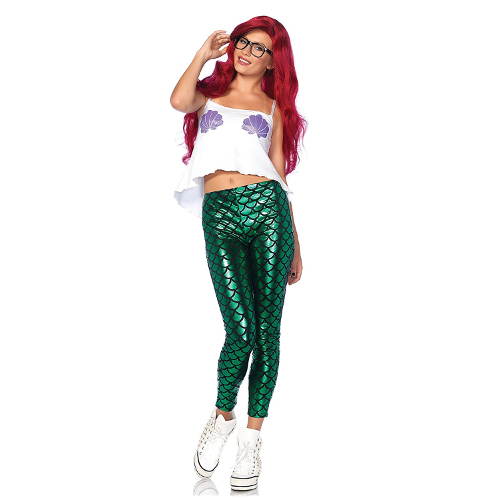 You’ve seen the hilarious hipster Ariel meme, now bring it to life with this rockin’ Hipster Mermaid Costume. 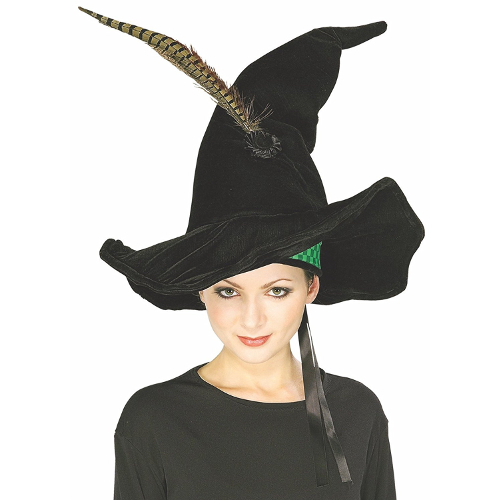 Perfect for going to Disney Land or Disney World, a Halloween party, cosplay event, a random mermaid gathering, or even just doing homework. Comes with the mermaid scale leggings, top, and glasses. Stop looking for the tri-force without a decent elf getup. 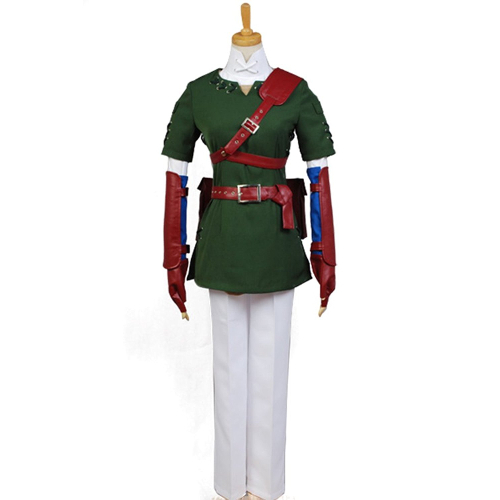 This Legend of Zelda Link cosplay costume is exactly what you need for your journey. Whether that be out in a dangerous forest, a convention with humans, a dangerous office party, or just playing on your console. 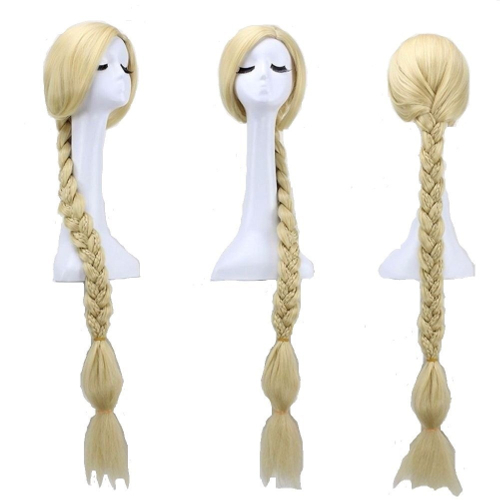 So you want that amazing looking unicorn hair, but don’t want to hassle with dye or extensions. 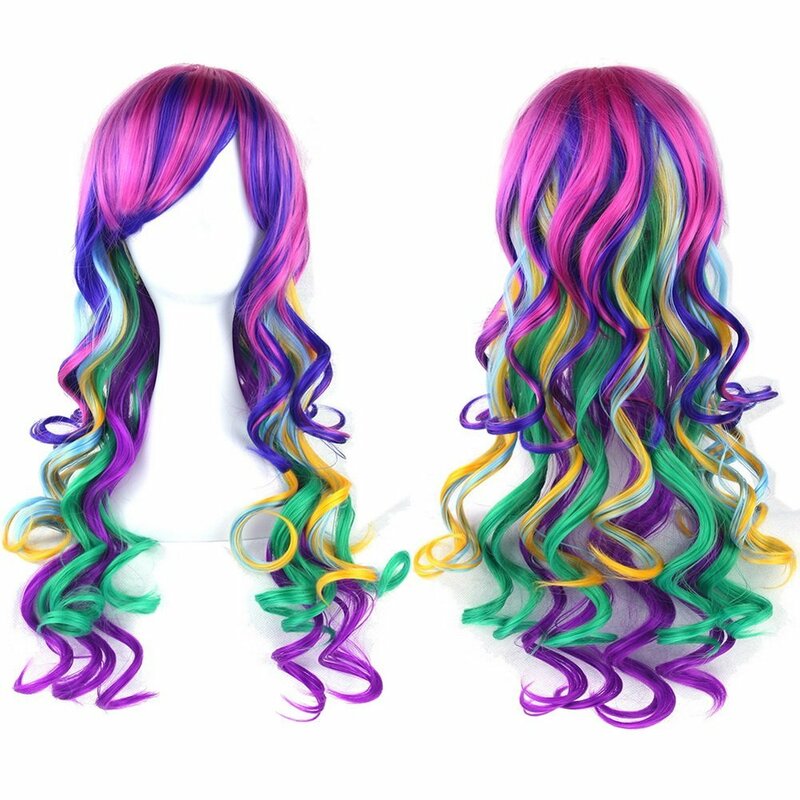 Then this rainbow unicorn cosplay wig is exactly what you are looking for. It is affordable, will let you have your own hair color back at the end of the night, and the colors are fantastic. So you are ready to save the world with wonder, power, and courage? It’s about time that you have the right outfit, then. This classic Wonder Woman Halloween costume is inspired by the 1970’s Lynda Carter version of Diana Prince. It has great detail for the price and has that retro look. There is a new space sheriff in town, and she means business. 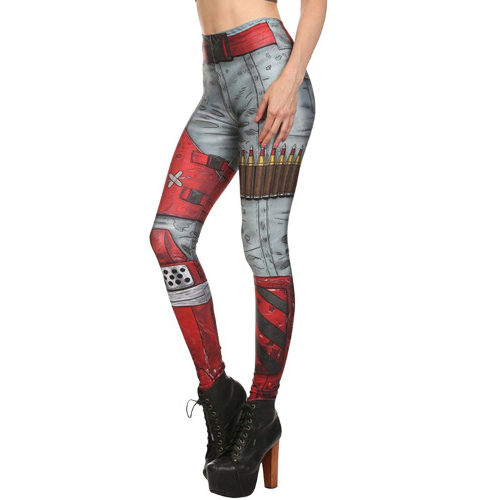 These cosplay leggings 89% polyester and 11% spandex and 100% badass. 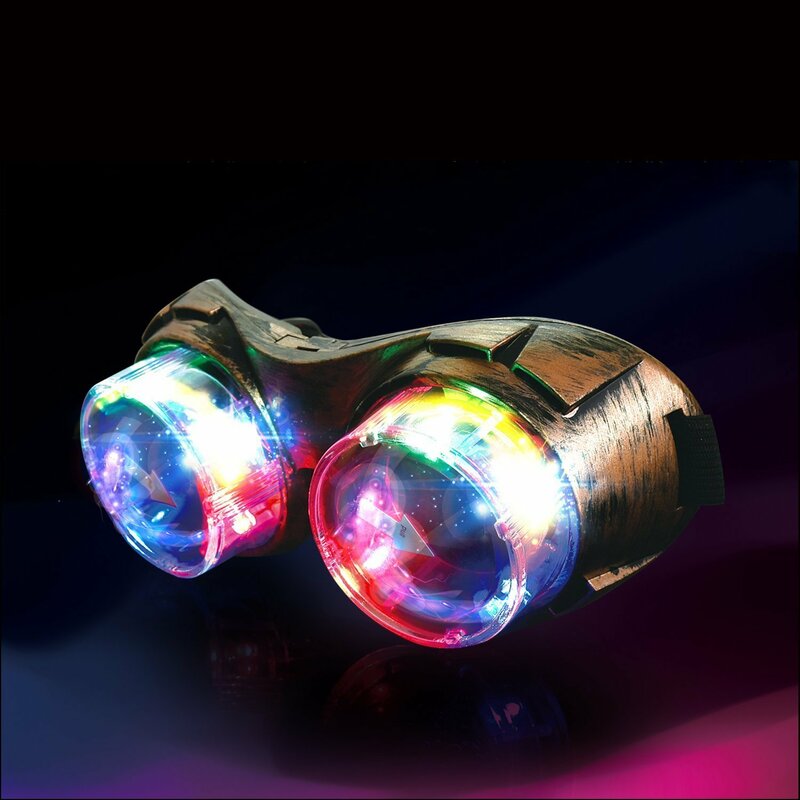 Perfect for low key day, but still want to have fun when you are around town, at the gym, are going to the club.